We have the official Huckleberry Jam poster! 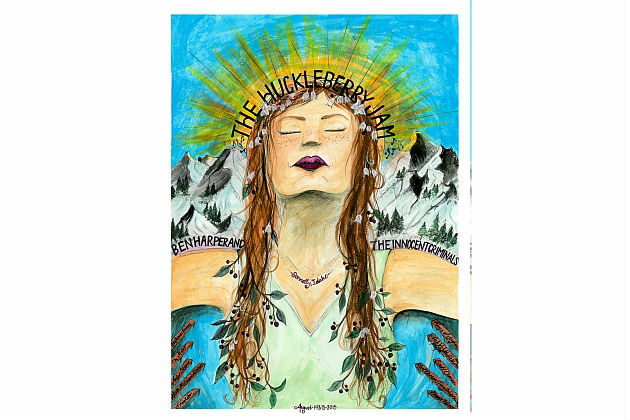 Congratulations and a huge THANK YOU to local, creative artist Sarah Chandler for coming up with the official Huckleberry Jam poster this year. Find this great poster at the merchandise tent and get an artist signed copy to take home. You can see more of Sarah’s work at www.sarahchandlerart.com.